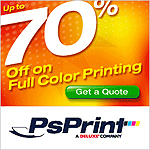 Looking for an economical way to create a direct mail postcard marketing campaign? Thank you for your interest in the Offline Marketing directory. Please use the form below if you have any questions regarding our directory or any other part of our site. 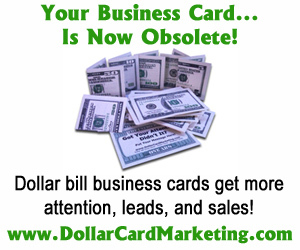 Welcome to the Offline Marketing Business Directory! 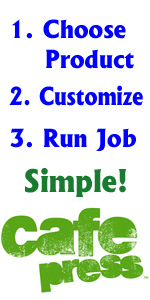 We hope to provide a comprehensive resource for all businesses to assist in their offline marketing efforts. Among these listings are professional companies and independent experts in a wide variety of offline marketing strategies and disciplines.